It’s official, Star Wars Galaxy’s Edge is Opening and we have an official date from Disney for Disneyland and Disney World! 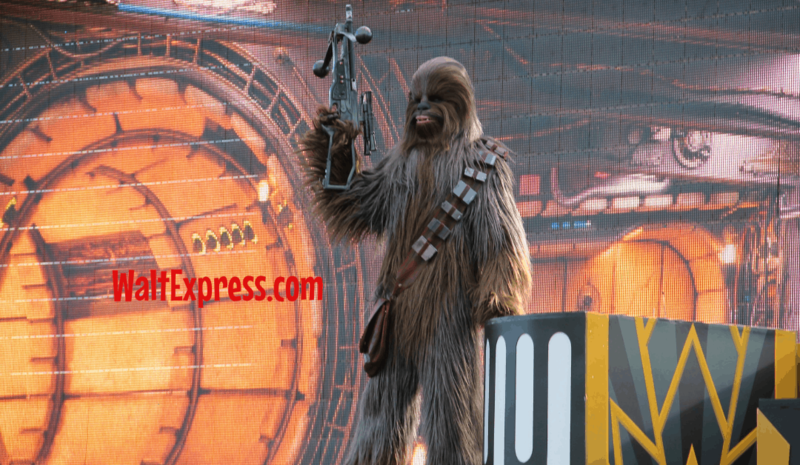 Walt Express has your up to date info right here and we are so super excited about this: Disneyland And Disney World Releases Dates For Star Wars Land. Opening Date Has Been Announced!! Star Wars Galaxy’s Edge is set to Open May 31, 2019 at Disneyland Resort and August 29, 2019 at Disney’s Hollywood Studios! Did you read that!?! Go back and read it again my friends! The wait is finally over! You can make your reservations today! New Regulations for this NEW LAND! Guests planning to visit Star Wars: Galaxy’s Edge at Disneyland Park between May 31 and June 23, 2019 will need valid theme park admission and will be required to make a no-cost reservation, subject to availability, to access the land. Information on how to make a reservation will be available at a later date. Guests staying at one of the three Disneyland Resort hotels during these dates will receive a designated reservation to access Star Wars: Galaxy’s Edge during their stay (one reservation per registered guest); valid theme park admission is required. This land will not be included in Extra Magic Hour or Magic Morning at Disneyland Park. Regular theme park admission is required. MaxPass service will NOT initially be available for Millennium Falcon: Smugglers Run. This land will be open during Extra Magic Hours at Disney’s Hollywood Studios. We have also been told that vacation packages, park tickets and Disney Resort hotel stays do not guarantee access to Star Wars: Galaxy’s Edge. FastPass service will NOT initially be available for Millennium Falcon: Smugglers Run. We have everything you need to know about Star Wars Galaxy’s Edge at Disney’s Hollywood Studios! Take a little sneak peek at this “behind the scenes” video and know what you can expect when this new land opens this Fall! We are all on “edge” waiting for news on Galaxy’s Edge! If you have been on another planet lately and haven’t heard, Star Wars Galaxy’s Edge is coming to Disney’s Hollywood Studios in 2019! We are over the moon about this news! Here is an update on what you can expect in this new land. Here is what we know right now! I have to admit, I am pretty excited about BLUE MILK! 1. It Opens THIS FALL! – Opening date is currently set at “FALL 2019” for Hollywood Studios at Disney World. Star Wars: Galaxy’s Edge at the Disneyland Resort will debut this Summer. 2. It’s Set On The Planet Batuu – At Star Wars: Galaxy’s Edge, you will visit Batuu, a remote outpost on the galaxy’s edge was once a busy crossroads along the old sub-lightspeed trade routes, but its prominence was bypassed by the rise of hyperspace travel. Now home to those who prefer to stay out of the mainstream, it has become a thriving port for smugglers, rogue traders and adventurers traveling between the frontier and uncharted space. It’s also a convenient safe haven for those intent on avoiding the expanding reach of the First Order. 3. Black Spire Outpost will be the name of the Village in Star Wars: Galaxy’s Edge. Black Spire Outpost is an infamous stop for traders, adventurers, and smugglers traveling around the Outer Rim and Wild Space. Star Wars, Rise of the Resistance: This attraction, “built on a scale we’ve never done before,” will make you feel like you’re inside a hangar bay in the middle of a battle between the First Order and the Resistance. Millennium Falcon, Smuggler’s Run: Take control of the fastest ship in the galaxy! 6. 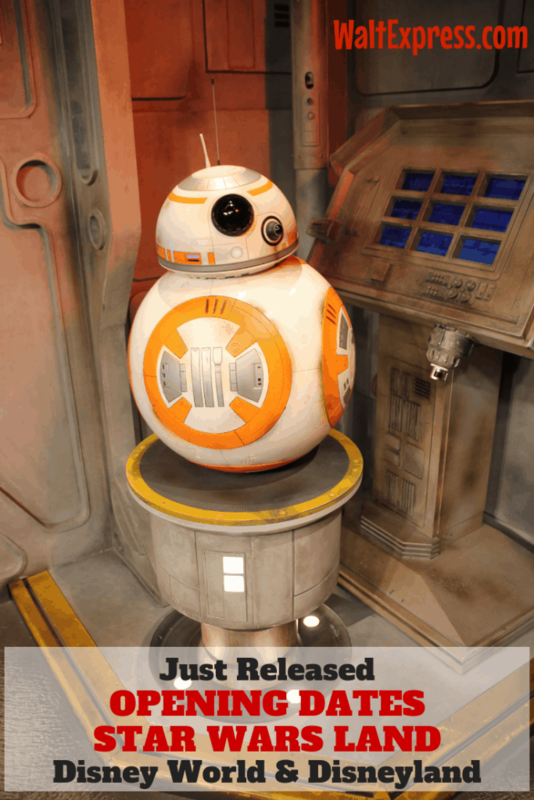 Expect To See Characters From A Galaxy Far, Far Away – You will also encounter many familiar faces inside Star Wars: Galaxy’s Edge, including BB-8, Chewbacca, members of the First Order and – among many others – Rex, the troublesome pilot you may remember from the previous version of a certain Disney attraction who takes on a new role in this land as the DJ at the cantina. 7. The Land Will Feature Marketplaces & New Toys – Imagineers looked to the exotic markets of Istanbul and Marrakech for inspiration for the land’s marketplace, where you can explore a rich collection of shops and merchant stalls. One stall will be overseen by a Toydarian, a creatures fans first encountered on Tatooine in “Star Wars: The Phantom Menace.” Here, you will be able to discover all kinds of fun toys straight out of the Star Wars galaxy. 8. Star Wars: Galaxy’s Edge Merchandise Has Already Been Released – The first Star Wars: Galaxy’s Edge merchandise, available at select locations at the Disneyland and the Walt Disney World Resort, was released in December. 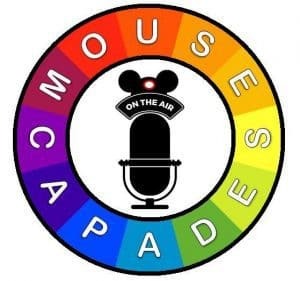 The line currently consists of an assortment of men’s and women’s T-shirts, hats and more that feature faces and places familiar to Star Wars fans, including the Star Wars: Galaxy’s Edge logo, the Millennium Falcon, BB-8, DJ Rex and more. Excited about Star Wars Galaxy’s Edge? Are you planning to head to Galaxy’s Edge in 2019? Make plans NOW because we have a feeling that it’s gonna be OUT OF THIS WORLD!! And, if you are looking for the ultimate Star Wars Experience, take a peek at the STAR WARS RESORT coming soon (although you will have to wait just a tad longer)! 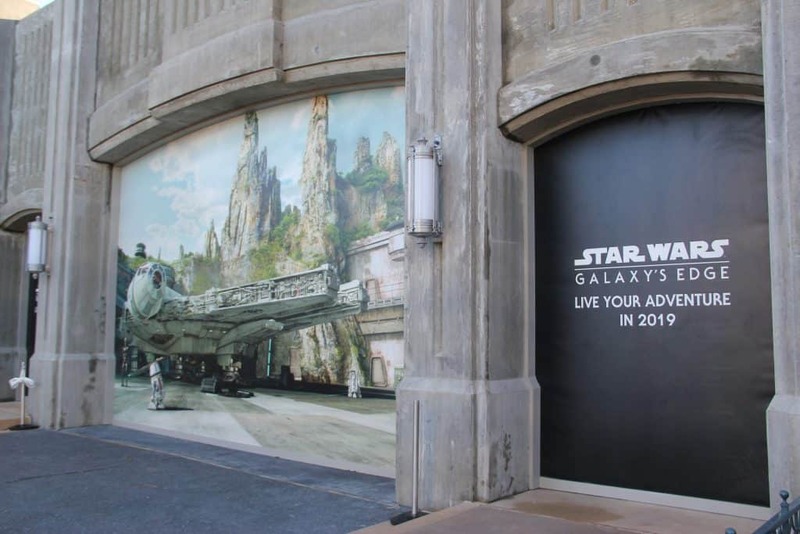 If you can’t wait until Star Wars Galaxy’s Edge opens, you can head to Disney Springs and try the new hyper-reality experience! 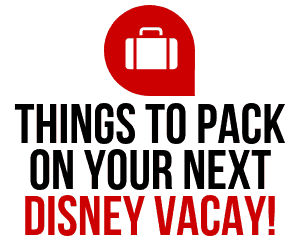 Worried there won’t be enough for the smaller children to do at Hollywood Studios? 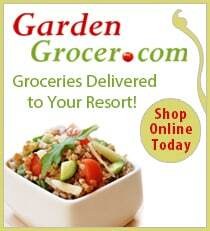 Click that link and you may just be surprised! 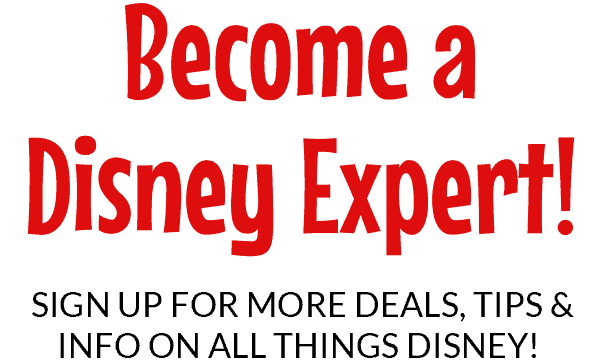 Come to the “Disney Side” by joining our Facebook Group, DISNEY EXPRESS LANE, for lots of Disney news and updates! We have got you covered!